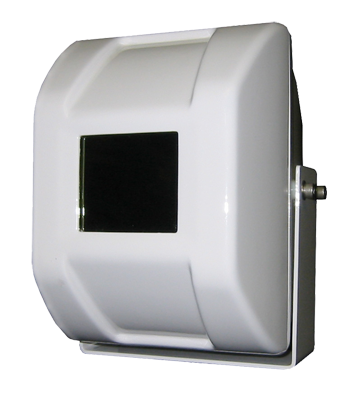 High Performance BST Technology 320 x 240 pixels provide excellent infrared image quality. All Weather Operation - environmentally sealed housing and heater standard. Compatible with INTEC VSX361 Series Controllers and all color CVD and VSM Monitors. Optional RF Transmission enables the ultimate in viewing flexibility.